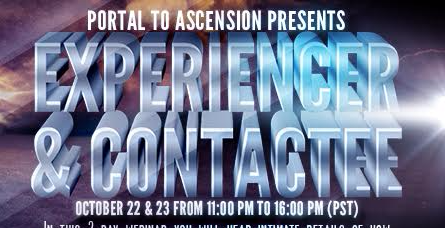 How to Become an Exoconscious Human: Portal to Ascension Webinar. Humans have an innate ability to connect and communicate with Extraterrestrials. 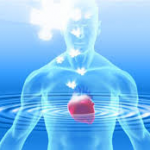 Do you want to access your innate Exoconscious Abilities? It’s about the Human first, the ET second. When we identify as Exoconscious Humans—the ET connects and communicates. What is the role of consciousness? How do we form an Exoconscious ET Identity? Is our unique personality involved? How do we create an Exoconscious Body and why it is important? What psychic abilities define us as Exoconscious Humans? How can you be involved in the Institute for Exoconsciousness? Rebecca Hardcastle Wright, PhD, is the founder of the Institute for Exoconsciousness. The Institute’s mission is to support ET Experiencers through research and application of the innate ability of human consciousness to connect and communicate with ETs. The Institute connects ET experiencers with international experiencer groups. Her signature is exploring what it means to be an Exoconscious Human in a Transhumanist era. In 2008, Rebecca authored Exoconsciousness: Your 21st Century Mind. She teaches Exoconsciousness at International Metaphysical University. Rebecca was a member of Dr. Edgar Mitchell’s Quantrek international science team, researching zero-point energy, consciousness, and the ET Presence. In 2005, she taught one of the first Ufology college classes in the nation in Scottsdale, AZ. Her graduate degrees include an M.Div. in Philosophical Theology from Boston University School of Theology and a PhD in Parapsychic Science from American Institute of Holistic Theology. Her undergraduate degree is from Otterbein University. She is certified as a hypnotherapist and coach from Southwest Institute for Healing Arts.